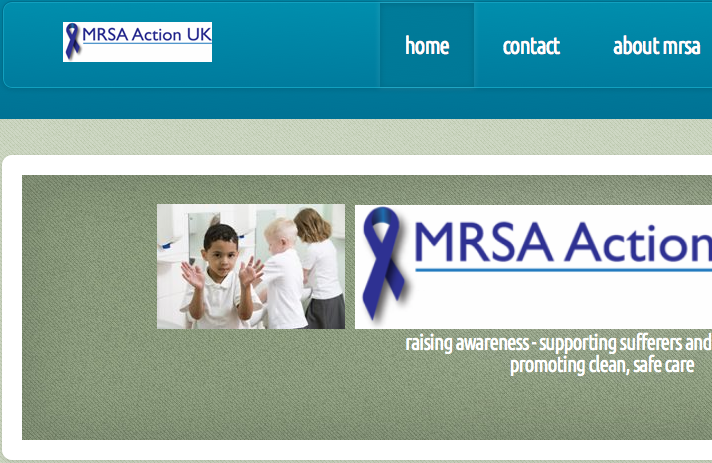 I’ve heard that some of us carry the superbug MRSA and I’m really worried about catching it. How do you know if you’ve got it? If one of my family has it, can they pass it on? MRSA or methicillin resistant staphylococcus is a bacteria which lives on the skin and in the nose of healthy individuals without causing any problems. The difficulties arise when it infects a wound, which is why it is such a problem in hospitals. The only way to know if you are a carrier of MRSA is to have a swab test – people booked for surgery are often routinely tested and treated if they are positive to reduce the risk of post-operative infection but if you are otherwise healthy, you don’t need to worry.